 With a vision to combat religious persecution and advance freedom of religion or belief for all, the focus of our work is on growing a diverse and collaborative global network and building the capacity of parliamentarians to act as agents of change in support of freedom of religion or belief both at home and abroad. Building stronger relationships and successful engagement and collaboration is key to what we do. We host several training events and the IPPFoRB Academy on an annual basis. These trainings events provide parliamentarians and legislators with opportunities to equip themselves with specific tools, knowledge and contacts to develop action-orientated responses to FoRB abuses in their region or globally. The IPPFoRB Academy is a unique university-based training involving expert academics, lawyers and practitioners that guide and widen the FoRB knowledge base of parliamentarians with the help of tailor-made courses, case studies and in-depth discussions. 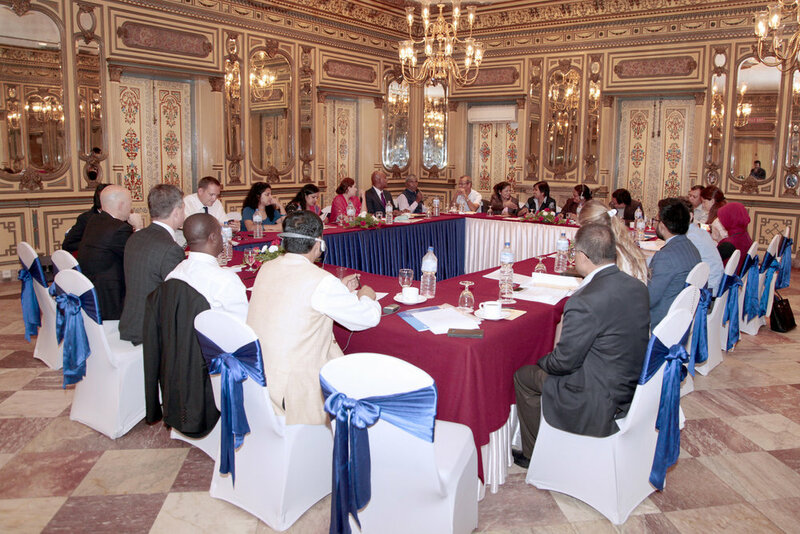 We engage with our global network of parliamentarians and legislators by organising high-level conferences and regional events. These conferences encourage mutual learning by showcasing inspirational work from around the network and an opportunity to learn from leading experts as to the latest research and emerging trends. They also provide a vital opportunity for networking between parliamentarians, civil society organisations, academic experts and foundations working in this area. The events and the opportunity they represent to engage with parliamentarians, are greatly valued by governments and multilateral organisations such as the UN. 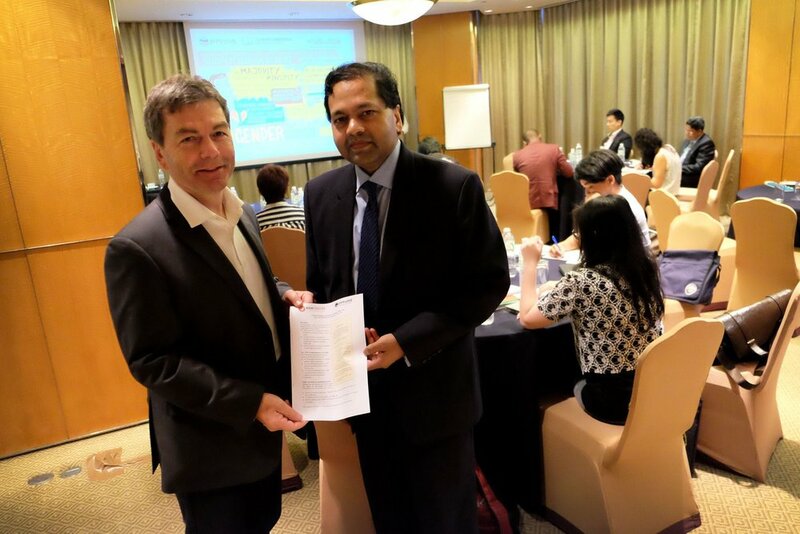 Aiming to impact domestic FoRB issues by focusing on developing robust domestic legislation, we organise fact-finding and solidarity missions each year inviting a small group of parliamentarians from around the world to visit countries of FoRB concern. These visits offer more in-depth and long-term engagement between visiting and hosting parliamentarians. They provide the opportunity for rapid response and strategic intervention, as well as an opportunity to build the capacity of local parliamentarians to FoRB by introducing them to a wider network of parliamentarians. In support of this work we commission a range of research and country profiles from expert organisations such as the International Commission of Jurists and the Asia Centre. Our advocacy initiatives encourage parliamentarians and legislators to take meaningful steps towards achieving religious freedom for all. From drafting opinion pieces to raising concerns about religious issues in a variety of countries through advocacy letters, we orchestrate opportunities for parliamentarians to join with others in pressing for transformative change in the area of FoRB. In facilitating advocacy letters to Heads of State and other political leaders, we work hard to mobilise the political capital of parliamentarians to engage with different governments. Through our involvement in the Prisoners of Conscience Project, we also provide opportunities for parliamentarians to adopt a prisoner imprisoned for exercising their religious freedom and advocate for their release. We believe that only by working together across political, religious and geographical divides will we be able to reverse the declining levels of religious freedom. We bring together like-minded parliamentarians and legislators living in similar regions to develop national and regional groups. Autonomous in their work, each group develops their own work programmes and range of activities. Our role is to provide support for these groups ranging from financial support to programmatic support and training. We also work to share ideas and learning across the various groups.